‘Tis the season for gift-giving, so to take the challenge out of your Christmas shopping, we’ve rounded up the best gifts based on the star signs. What better way to gift your friends/family than a present that will appeal to their inner-most self? For a fire sign that’s always craving calm, gift literally. 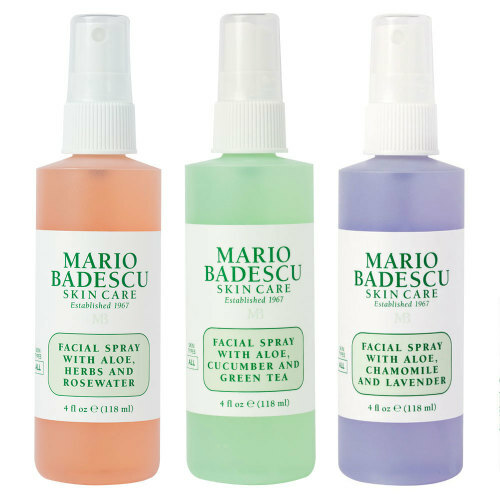 Aries typically have skin as sensitive as their personality, so what better gift to give than Mario Badescu’s Spritz.Mist.Glow set? It contains three bottles of skin-soothing face spray. Taurians delight in the high-end and luxurious, so tap into this by gifting them the luxe Oskia Skin Revival Superheroes set. Containing both the iconic Renaissance Cleansing Gel and Super 16 Serum, this will be hard to resist for any Taurus. Get something with plenty of room to cater to their indecisive nature – Geminis frequently change their minds so they need a gift that will keep up with them. 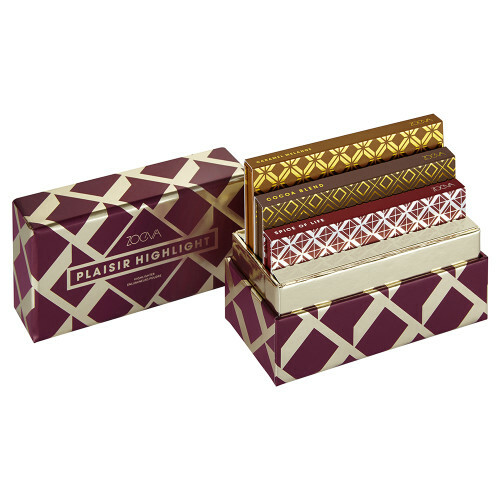 Featuring three miniature highlight palettes, the ZOEVA Plaisir Highlight Spice Of Life set has options. Embrace your Cancer’s home bird qualities in a grownup way by gifting a candle – the ultimate way to create cosiness. 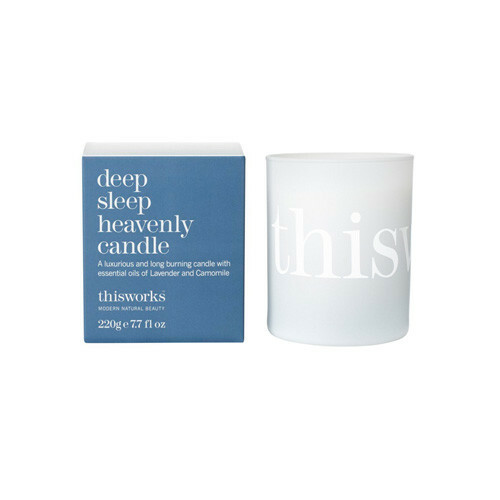 This Works’ Deep Sleep Heavenly Candle will appeal to their love of downtime by enhancing their space with a warm glow and relaxing aroma. Gift them something that will let them embrace their creative side. Every Leo is a creative at heart, they may just need a little direction (or the BEAUTY BAY Going Out Out Palette) to get them going. This palette of bright, glittery shadows will let the Leo in your life embrace their creativity to the max. A Virgo can never be organised enough, so much so that they verge on being obsessive with it. 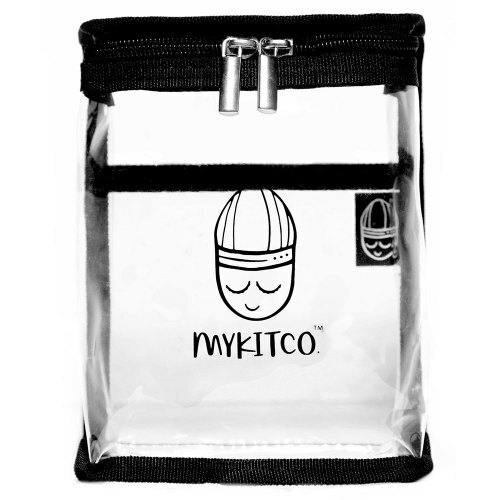 Organisation is a great thing when it comes to makeup so MyKitCo’s Mini PVC Bag will definitely satisfy their desire for practicality in all areas of life. Get them something they can Instagram. Libras are visual and seek to fill their lives (and Insta feeds) with beautiful things… e.g. 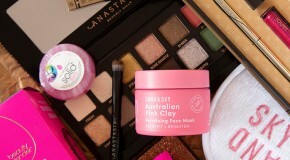 Saturday Skin No Bad Days Essentials. 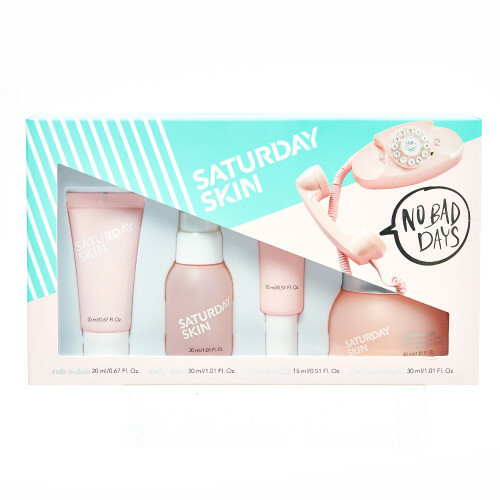 This millennial pink skincare set is sure to make their shelfie snap-worthy. Scorpios get bored easily and go through regular phases of complete transformation. 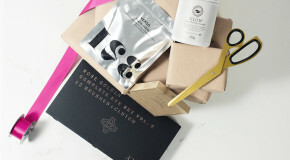 So what better gift to give than Starskin’s Exfoliating Foot Mask Socks? Not only are they fun and unique but they take the transformation aspect literally. Sagittarius are prone to wanderlust, so buy them a gift that adapts to their love of travelling and being on-the-go. 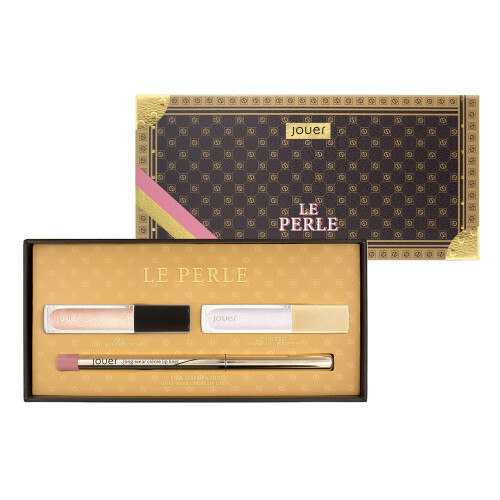 Jouer’s Jet Set Le Perle Lip Kit contains everything they’ll need for their lips when out and about – and will fit perfectly into their handbag. You Capricorn friend hates the new and unknown and will always lean towards the tried and tested. They also prefer investment items to single-use, so get them a gift guaranteed to last. 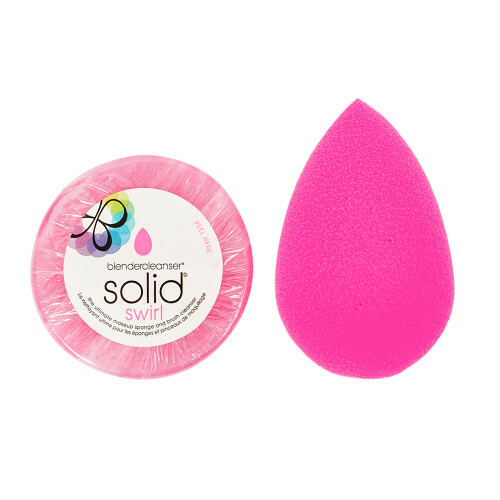 Beautyblender’s Sweet Surprise contains the iconic sponge and a cleansing soap, to help it withstand the test of time. 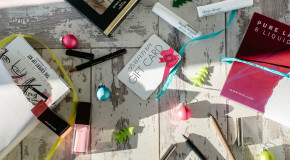 As much as they love a hardworking product, they’re guilty of valuing form over function… So, since this season is all about indulgence, embrace it and gift your Aquariuan a product that looks good. 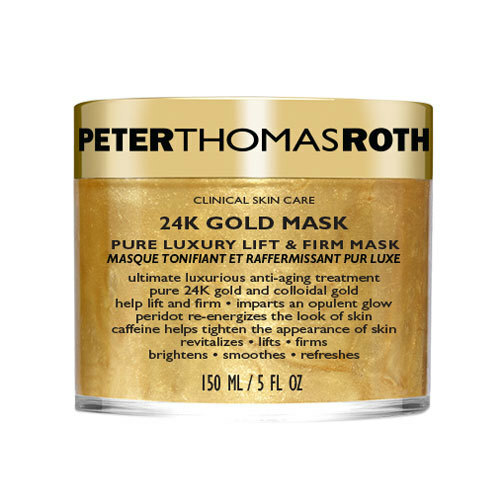 There’s no mask more visually appealing than Peter Thomas Roth’s 24K Gold Mask. Pisces are sensitive to colours, and being the most dreamy and romantic sign of the zodiac, they love pale, pastel hues that bring a sense of calm and tranquility. Keep that in mind when gifting a Pisces and anything you choose will be a winner. If your Piscean loves a manicure, we’d recommend OPI Pinking Of You.